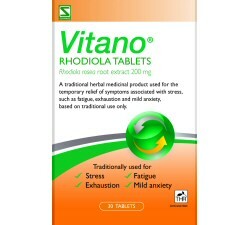 Lack Of Sleep May Give You A Cold! 150 volunteers recorded how long they slept and what percentage of the time spent in bed was sleep. After two weeks they were put in quarantine and exposed to a cold causing virus. During the next 5 days, the risk of developing a cold was three times higher in the subjects that averaged less than 7 hours’ sleep a night and nearly six times higher for those with less than 92% of time in bed spent sleeping. 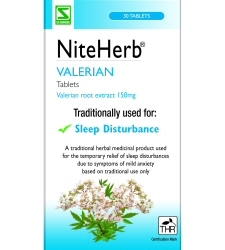 If you have a problem sleeping, try a course of NiteHerb, a registered herbal medicine made from Valerian. 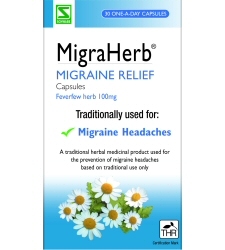 Ideally you should take this natural remedy continuously for up to 4 weeks. The herb Valerian has an ancient history and was used by traditional Arab physicians to treat insomnia. It’s the essential oils in the root which have the calming and soporific effects and it’s no coincidence that pieces of it were kept in cupboards to perfume bed linen from the Middle Ages to the end of the 19th century.